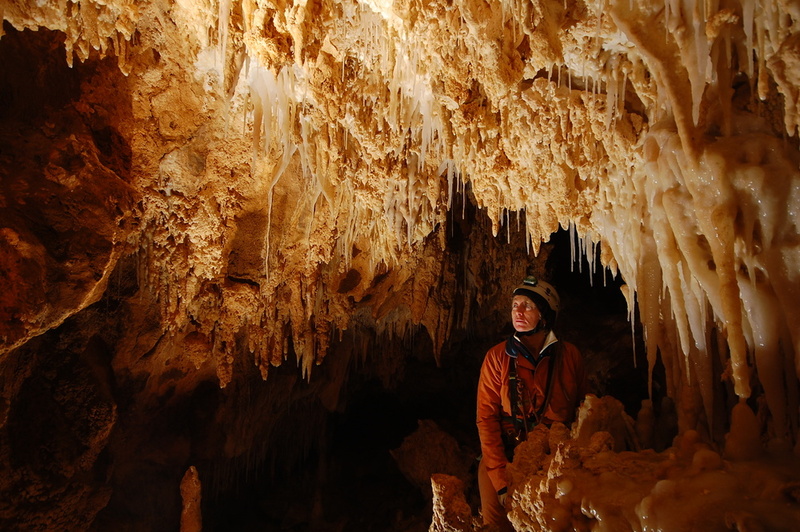 Who has not been at least once in a tourist cave remain fascinated by the underworld, its concretions and strange shapes assumed by limestone deposited over millions of years, drop by drop. A visit type caving assumes, however, a special charm. Under our feet living heritage known to few, to safeguard it we think is first important to know. Caving activities vary according to the degree of technical expertise and experience of the participants. Apians reserves the right to vary or cancel any activities at all times.